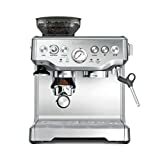 Take a look at the Nespresso CitiZ Espresso and Aeroccino coffeemaker and the first thought that comes to mind is retro. Yes, indeed, it has the look and feel of a retro appliance with its rounded top, near-matte finish and traditional lines but appearances can deceive. By the way, the Nespresso CitiZ was supposedly designed with the New York City skyline as its inspiration and, consequently, with the busy lifestyle of New York and other large metropolitan cities in mind. The CitiZ has all the modern features that make life easier for coffee lovers without sacrificing on the delectable aromas, flavours and textures of great coffee. 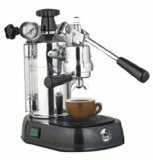 Its simple operation is characterized by automatic controls from the no-fuss, no-muss coffee pod system and powerful steam system to its descaling feature. Indeed, if you live in a big city where every second counts, including making the best coffee at home, then the CitiZ should be right on top of your shopping list. 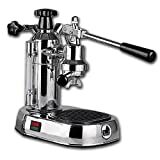 The milk frother, called the Aeroccino, is on the side of the CitiZ D120 espresso maker. We especially like its capability to whip up silken foam from milk for use in cappuccinos and other coffee beverages. As with all Nespresso espresso machines, each new purchase entitles the buyer to the Nespresso Welcome Capsule Set consisting of 12 coffee capsules in various flavours. Membership to the Nespresso Club is also provided so you can buy capsules direct from the manufacturer. 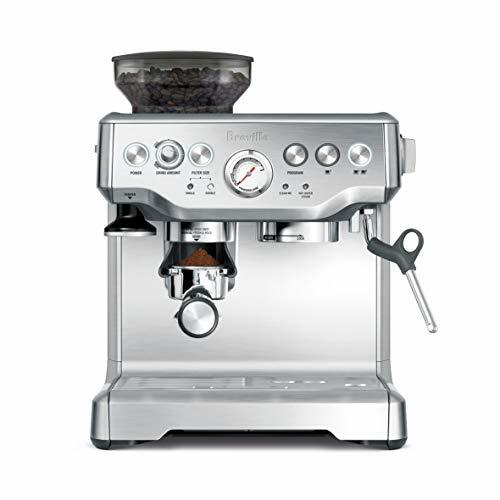 Add in the user manual and you are set to go to enjoy your first cup of great coffee using the Nespresso CitiZ. 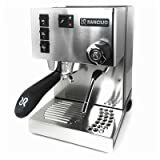 If you have used any of the Nespresso coffeemakers – or any of the modern coffee pod coffeemakers from brands like KitchenAid – then you will know how to use the Nespresso CitiZ . It’s fairly easy, too. Just fill the water tank with water, place it into its proper slot and fill the coffee pod slot with your desired flavor. Press the desired brew button and voila! 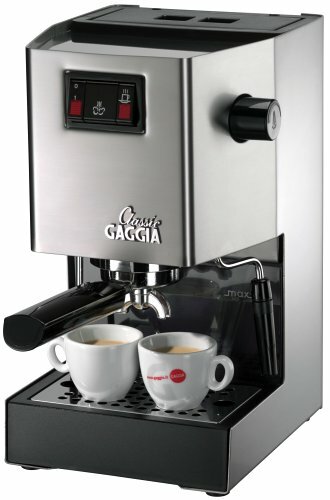 Excellent coffee in just a few seconds. Be sure to prime the coffeemaker during its first usage to remove the metallic aftertaste from your coffee. In many ways, the CitiZ delivers on its promise of great coffee from capsules in mere seconds. The coffee comes out just as you would expect according to its strength, flavor and textures. However, we must say that coffee is always a matter of personal taste. You may like the Roma but we like the Ristretto the best and, thus, rate the latter a 5 out of 5 while rating the former as a 3 out of 5. It’s simply a matter of personal preference that sets each Nespresso coffee variety apart but the CitiZ performs as expected. There may be issues about noise levels and unpleasant aftertastes. These can be easily resolved by cleaning the removable parts especially the water tank and priming the espresso maker again. Descaling is also recommended to remove the build-up of oils and other substances, thus, removing any unpleasant aftertastes from your coffee. As for the noise level, it’s not sufficient to wake up the household, much less the neighbours. Besides, all coffeemakers make a noise albeit the decibels will vary. If the CitiZ makes too much noise, get a technician to assess its condition. If it’s too silent, you are probably not using it as much as it deserves to be used. The Aeroccino is a handy-dandy addition to the CitiZ. 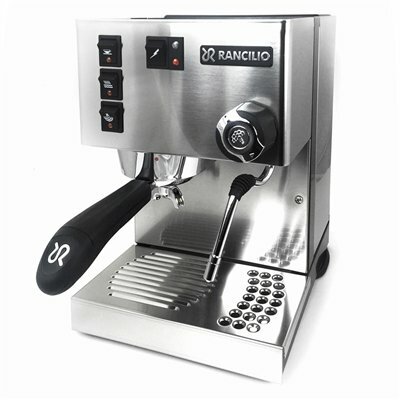 It is a powerful automatic steam system that creates the desired silken foam from milk. Use the foam on cappuccinos and lattes, among other coffee beverages. Cleaning the CitiZ is a breeze. 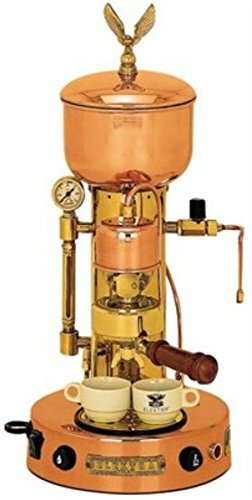 Brush the brew gasket on a daily basis while the water tank should be cleaned every few days. Descaling is done every 2 months at least. 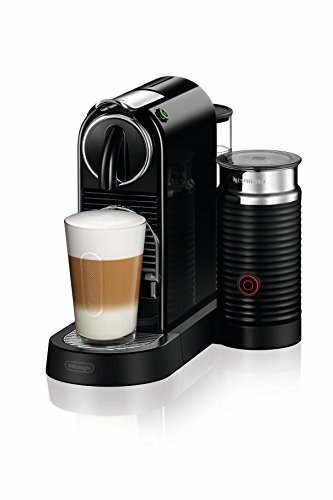 In general, consumers like the Nespresso CitiZ for its fast, easy and convenient operation as well as for its built-in milk frother. The combination definitely makes for a functional and beautiful kitchen appliance in a modern household despite its retro look. 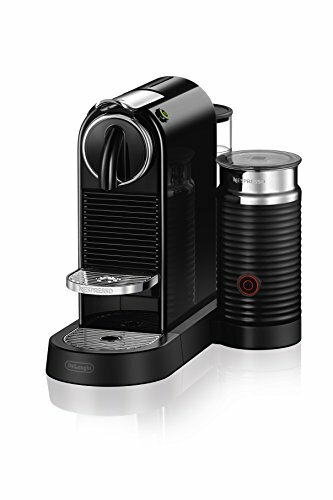 So, is the Nespresso CitiZ well worth every cent of its $350 price tag? Absolutely!